Born in 1924 in London to Jewish immigrants from the Benelux, educated at Cambridge, Barbara Bray was a producer and dramaturg at BBC Radio from 1953-1960. In her role, she became instrumental in unearthing some of the finest British and European writers of the time. In 1961, she moved to Paris where she lived and worked until her death in 2010. 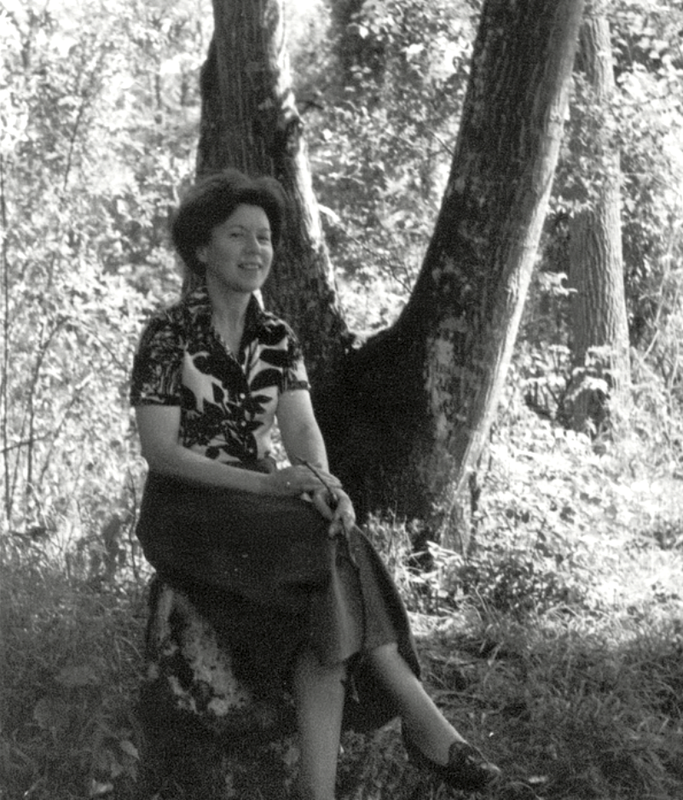 She began her life in Paris as a critic, but achieved international prominence as a literary translator of Sartre, Robbe-Grillet, Pinget, Giono, Genet, d’Ormesson, Bosquet, Maalouf, and Reza. She was also a close friend and translator of Marguerite Duras, for which she was awarded the prestigious Scott Moncrief prize for literary translation. Her reason for moving to Paris was to bring her closer to Samuel Beckett, whom she met during the production of his first radio play All That Fall in 1957, and with whom she fell in love. While Beckett was determined to preserve his marriage with Suzanne Dumesnil, Bray occupied a unique and privileged position as intimate friend and intellectual companion. In 1963, in one of his rare autobiographical plays, Beckett made reference to this complex love triangle in Play (Comédie). It was Bray who was first to review it for The Observer. 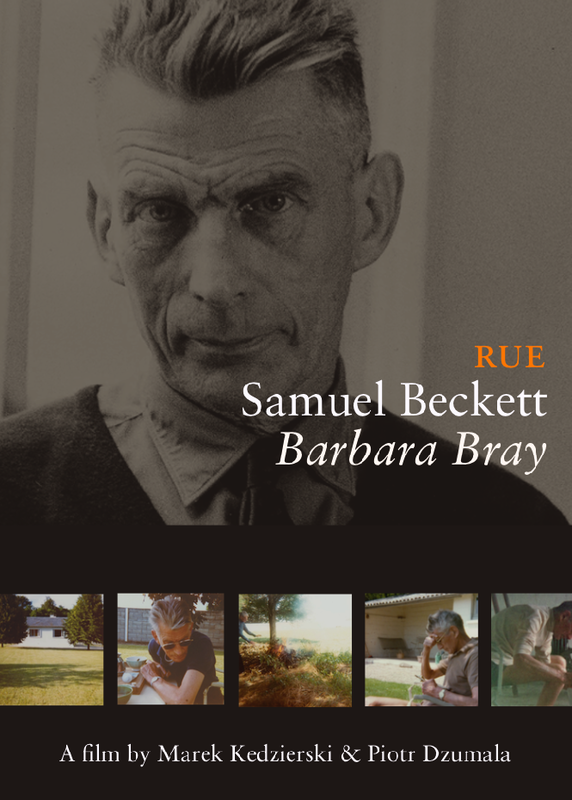 The couple shared private moments at his country refuge in Ussy, near Paris, alongside literary pursuits: Bray proofread Beckett’s works in progress, advised him on his own translations, suggested readings, and occasionally attended performances as his private spy. Over the course of 30 years they exchanged thousands of letters, and while he kept no record of hers, she retained most of his. Some 720 letters, postcards, and other notes are now preserved at the archives of Trinity College, Dublin. Marek Kedzierski is a Polish author, translator and theatre director who met with Beckett frequently in the 1980s and became Bray´s close friend after the writer´s death in 1989. In 2003, Bray suffered a cerebral stroke which confined her to a wheelchair. Kedzierski worked closely with Bray to develop what was intended to be her Memoir; their daily meetings typically included readings from Beckett’s letters. Modest and strong-willed, Bray struggled to complete her text, in vain. When she passed away in 2010, she left behind hundreds of audio recordings documenting her life and relationship with the Nobel laureate. Rue Samuel Beckett, conceived and directed by Marek Kedzierski, is an homage to a remarkable woman and a remarkable story. Exclusive recorded interviews with Barbara Bray. Footage of Bray at a public presentation in 2004, discussing Flaubert´s correspondence with Georges Sand. A rare sound recording of Beckett reading his text Lessness (courtesy of Martin Esslin who offered it to Kedzierski in 1996). 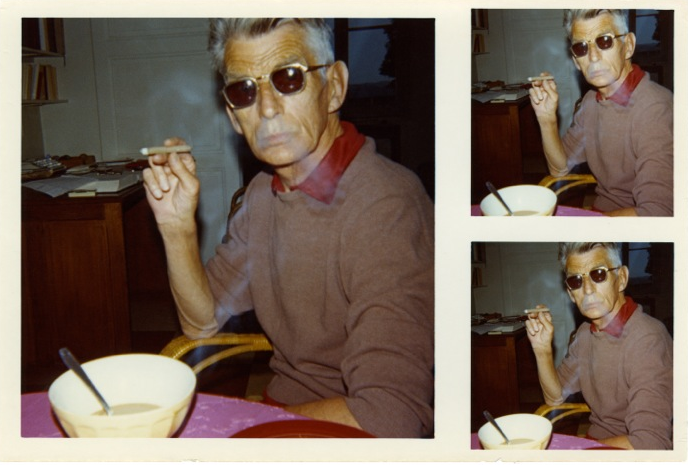 Barbara Bray´s private snapshots of Beckett at his country home in Ussy. Images and video footage from several productions of Beckett´s Play. Musical score by the Equador-born composer Mesias Maiguashca (Freiburg, Germany). Read Marek Kedzierski’s tribute to Barbara Bray in the Evergreen Review. 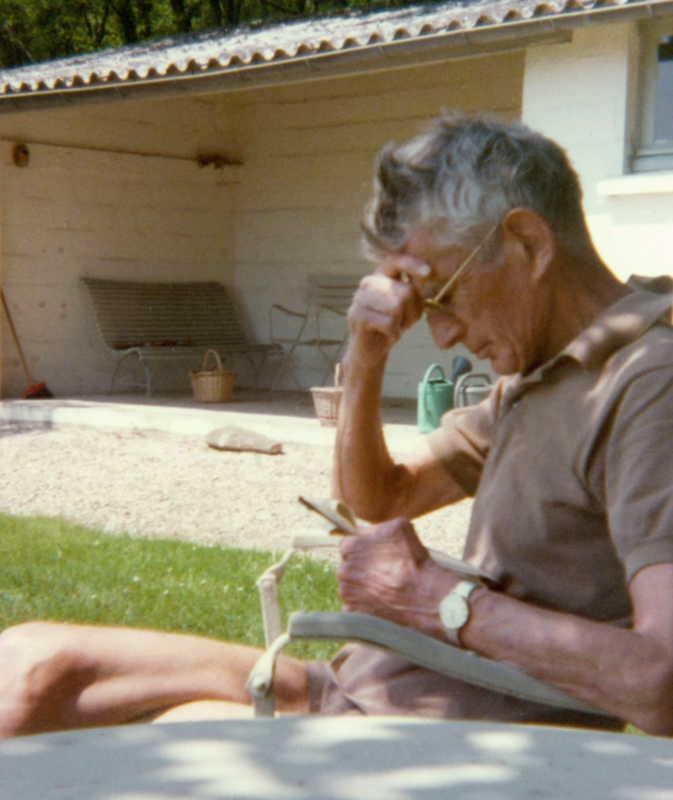 To find out more about Rue Samuel Beckett and its distribution, you can reach the filmmakers via the Contact page. The images presented in this article are published courtesy of Barbara Bray. Unauthorized reproduction of the photographs is strictly prohibited. Reblogged this on The Mockingbird Sings.